You are here: Home / Archives for New Lots! The Earth is rich and extremely generous in sharing its bounty. It does take hard work and effort in finding the treasures but they are worth it all the way. Gemstoneuniverse presents the new lot of Natural and organic Italian White Corals SEA SIBYL. It is the gift of the oceans, its healing spirit ensconced in these natural beauties. The finest of White corals jyotish grade, blemish free and fit for planetary gem therapy. All white corals are completely natural and organic in origin. 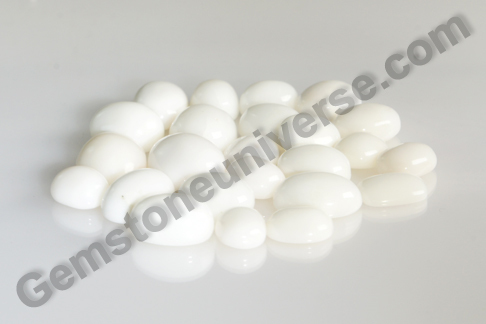 These white corals have been cut and polished to a smooth finish, suitable for making talismans. White Coral is actually the skeletal remains of marine polyps. Their composition is mainly calcium carbonate. Since it is a gem of organic origin, it naturally wastes away over a period. 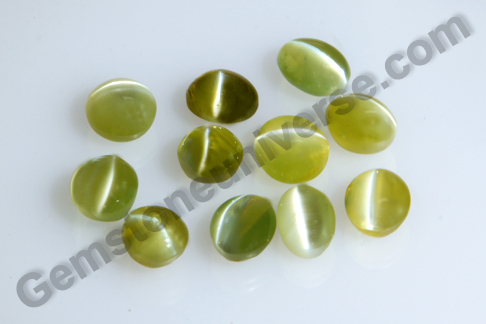 – Are domed cabochons (oval/ spherical and barrel shaped on top) with flat base. The certification and appraisal of the gems in this lot is complete and should be available to you in two weeks time. For a white coral to be effective in Planetary Gem Therapy, it must be natural, treatment free and should NOT Dyed or Bleached or wax filled. You should be cautious about purchasing authentic white coral as unscrupulous elements are selling camel bone/ plastic to the unaware buyer. For more information on this, click here. White Coral or safed moonga is the gemstone recommended in case of a debilitated Mars/ Mangal. A debilitated Mars in one’s birth chart can cause many problems for an individual because of disturbing, extreme emotions, inability to adjust well and several other problems on a psychological level. The health of the individual gets affected. Wearing a White Coral lends tremendous stability and peace of mind in such cases and strengthens a person physically and emotionally. In keeping with the Gemstoneuniverse tradition of bringing you only the finest of jyotish gemstones, (Planetary Gems) – we present the new lot of Hessonite garnet – Spiritus Sienna 12– finest Sri Lankan Hessonite. 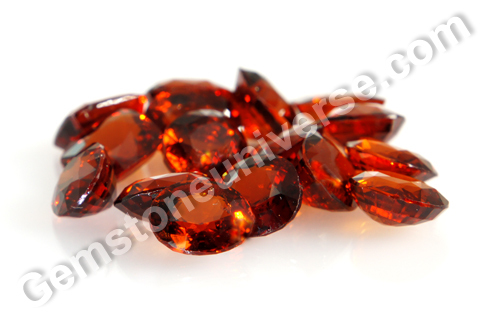 Hessonite is a variety of Grossular Garnet – it is basically a Silicate of Calcium and Aluminum. It gets its orangy brown color from the trace elements of iron and/ or manganese. The name Grossular is said to have originated due to the resemblance of the crystal to gooseberries, for which the Latin word is Grossularia. Hessonite is produced fairly abundantly (this comparison is strictly vis-à-vis nature’s production of other gemstones only!) in nature. But the finest color – uniformly spread and having good clarity comes from Sri Lanka. – Are completely natural, treatment free and earth mined. – Have excellent clarity that makes then instantly eye catching. – Have the coveted deep burnt imperial cinnamon color– a very rich russet brown. When you look to Gemstoneuniverse to buy your jyotish gemstone, you can be sure that each gemstone is handpicked and is devoid of any flaws that could potentially bring you harm. The Vedic texts or the shastras mention 14 doshas or flaws that should not be there in a Gomed/ Hessonite garnet, if it is to be used for planetary gem therapy. For instance, shastras specify that the hessonite should NOT have any red dots in it. A red dot on a hessonite forebodes ill for the progeny / children of the wearer! And this is just one of the flaws! Each gem at Gemstoneuniverse is assessed critically for any flaw and made available for patrons only once it has passed on all parameters important for jyotish purposes. Also known as gomed/ gomedha/ gomedhaka in Hindi ans also as Cinnamon stone, Hessonite garnet is the gemstone of planet Rahu in Vedic Astrology. Rahu being a karmic planet can have a tremendous impact on an individual’s life. If placed well, it can bestow worldly riches, besides tremendous popularity and mass appeal. It can give a great edge, especially to people having a career in competitive sports and politics. If positioned unfavorably it can lead to a constant state of ill- health, inability to discern right from wrong, extreme ambition, illusory ideas and frustration. 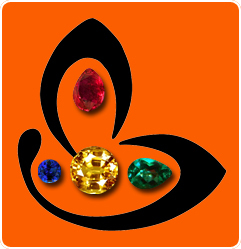 An individual going through the Mahadasha or Antardasha (Planetary periods)of Rahu must wear a Hessonite Garnet, that is after getting the birth chart analysed and post a proper gem recommendation. Apart from this, individuals with Rahu in the ascendant house in the birth chart must wear Hessonite Garnet to bring about stability and success in life. Rahu or the North Node of the Moon throws in challenges through heightened ambition and desire even when resources are tight or times are not favorable. Planetary gem therapy helps in such times by checking the fuzzy thinking and cutting through the confusion. Sri Lanka or Ceylon has been known for ages as the best producer of natural sapphires. The journey of romance with this beautiful gemstone begins with the luxurious rolling around of this rich word in you mouth – Sapphire! The desire to own one piece of nature’s true bounty is fired up even more as you lay eyes on the sparkling scinillating gems – beckoning you to touch, the allure of their matchless celestial firelight is hard to resist. Precious and pure – Gemstoneuniverse brings for you RAAG 2012 – the new lot of premium jyotish quality yellow sapphires from Sri Lanka. Raag, as the name suggests is a mellifluous delight for the senses, it is an enchanting note of love and a promise of a lasting harmony. All the sapphires in this lot, whether yellow or blue are completely natural, unheated and untreated. Having rich color, excellent clarity and an amazing lustre the promise of holistic jyotish benefits is a given. Cut brilliantly and fashioned to allow the maximum play of light, these sapphires are a great lot with premium jyotish quality Yellow sapphires that carry an average weight range of 2.38 carats to 3 carats. A Gemstoneuniverse New Year gift for its patrons! Basra Pearl – Reviving the Magic and there is some news too! Pearls have forever fascinated the human eye. An organic gem made painstakingly by the mollusc over many years and found only by the discerning in the depths of waterbodies, it hold special charm with its characteristically gentle appearance. With no sharp edges, the edge is taken off from the beholder’s vision too and all that remains is a tender appreciation of this mellow miracle of nature. The ingenious invention of Kokichi Mikimoto, who is also known as the father of the modern pearl farming gave the world of pearls a new twist. Today the markets are awash with cultured pearls so fine! It is no longer a rarity. One could however look at it this way – Because the cultured pearls are available aplenty, the true value of natural pearls has come to the fore outlinging its rarity and value and benefits. Pearls originating from the Persian / Arabian Gulf have a legendary reputation in the world of gems. Famously known as the Basra pearls, these have enthralled many a pearl aficionados. The city of Al Basrah or Basra in modern day Iraq, was a bustling hub in the yesteryears where Pearl trade was concerned. The name that the pearls got was from the trading center and not because they originated there. These pearls are ones that have been harvested from the Persian Gulf off the coast of countries like, Bahrain, Kuwait, Oman, United Arab Emirates etc. The main species of oyster in the Persian Gulf producing these pearls are Pinctada radiata (Gulf pearl oyster), and to a lesser extent around the species Pinctada margaritifera (Black-lip pearl oyster). However the Basra Pearl supply has dwindled greatly ever since the oil industry boom in the Arab countries. The Basra pearls are a highly valued and treasured species. These pearls have a featured in recorded history as far back in time as 300 BC. The Basra pearls available nowadays are far and few in between. Most are characterised by irregular shape and a yellowish tint. Some have a distinctly pinkish tint too. Since most reaching the markets are from old family treasures, they are drilled pearls that have been disengaged from a strand. Natural Basra pearls, especially undrilled ones with silvery –white color and round /spherical shape are rare and extremely precious. 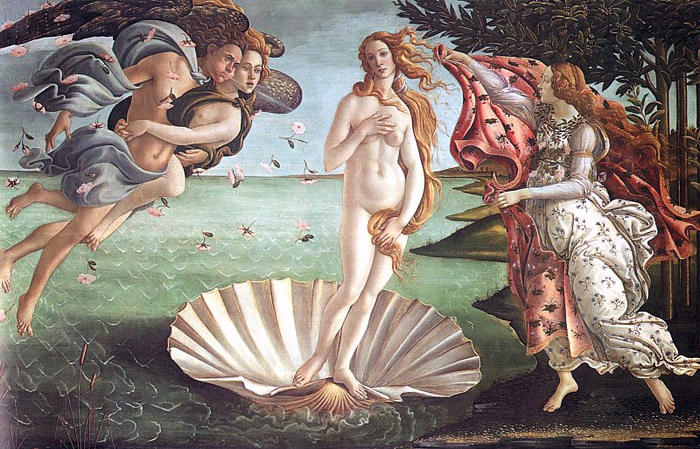 In Vedic astrology, there is great power attributed to the Natural pearl. And there are old timers who swear by the effects of the Basra pearl like no other, and when it is a Basra in question, the shape of the pearl almost becoems inconsequential, so long as it is THAT NATURAL BASRA pearl. So powerful and effective is the basra pearl that legends speak that just to view a real Basra pearl is extremely good fortune. These wondrous rarities have the power to do miracles. 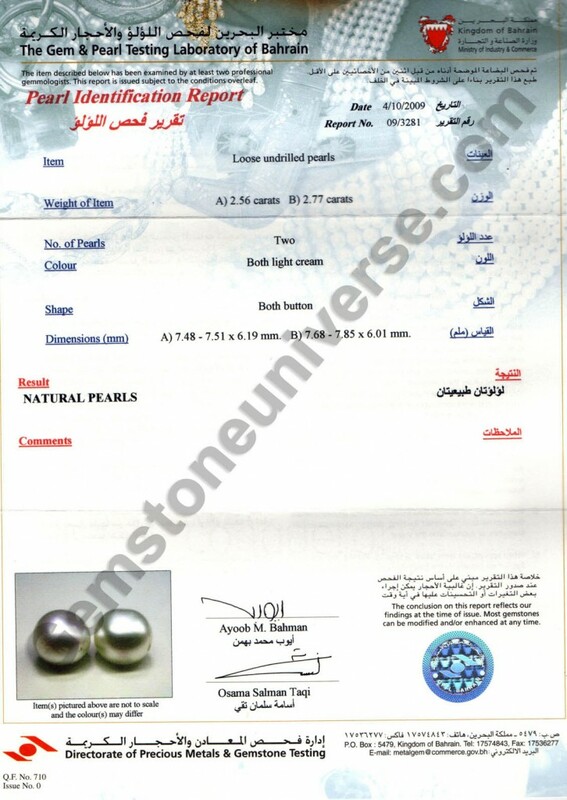 In July 2008, the a new state-of-the-art pearl and gem testing and grading laboratory was opened in the Kingdom of Bahrain – a nation that takes special intesrest in the development of natural pearl industry. This new lab is specialised in testing and grading natural pearls to ensure they are distinct from cultured ones. Interestingly, Bahrain is the only country in the world, which bans importing or trading in cultured pearls. Prohibitive laws were passed follwing directives from the kingdom’s leadership.The new lab is also specialised in testing and grading gems, issuing world-standard certificates that are accredited regionally and internationally. Trade bodies have been trying to weed out the ambiguities from the pearl trade too, so that nothing else can masqurade as Basra pearls in a market where unscrouplous ones are looking to make a kill because of lack of knowledge and organised, standardized norms. In the recent developments, with regard to Pearl industry and Basra pearl in particular, CIBJO’s Pearl Commission discussed the terminology used to describe different types of pearls and agreed that amendments need to be defined to increase transparency in the industry and for the public. For example, where place names are mentioned in connection with natural pearls, it was recommended that an article governing the use of such terminology be created. For example, a “Basra Pearl” would refer specifically to a natural pearl from the Arabian Gulf. CIBJO is the French acronym for the Confédération Internationale de la Bijouterie, Joaillerie, Orfèvrerie, des Diamants, Perles et Pierres, which translates as the International Confederation of Jewellery, Silverware, Diamonds, Pearls and Stones (normally shortened to the International Jewellery Confederation). Founded in 1926 as BIBOAH, a European organisation whose mission was to represent and advance the interests of the jewellery trade in Europe, it was reorganised in 1961 and renamed CIBJO, in 2009 it was once again reorganized and officially named “CIBJO, The World Jewellery Confederation”. Today CIBJO, which today has a global focus and efforts, is domiciled in Switzerland. Featured below are two prized specimens of utter grandeur and luxury to give you an idea of how dear the Basra pearl was to the Royalty of yore! One is a circular canopy, 1.2 meters in diameter that is studded with around 500,000 pearls. And not just any pearls, but fine Basra pearls, found naturally in the Persian Gulf. The canopy is embellished with sapphires, emeralds, rubies and diamonds too. 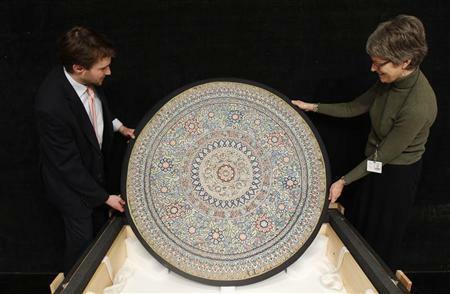 At a recent auction by Sotheby’s the canopy fetched a whopping 10.3 crores. The other image is a Pearl carpet is said to be ten and one half feet long by six feet wide, and to be made up of strings of Basra pearls, except that a border, eleven inches wide, and also center ornaments, are worked out in diamonds. According to estimates over 2.2 million Basra pearls and beads have been used to decorate the field. In the carpet which also has other gemstones, the total estimated weight of the pearls is 30,000 carats. The designs worked in the rosettes are set with approximately 2,500 table cut and occasional rose cut diamonds, approximately 350-400 carats in total, all set in silver topped gold or possibly blackened gold; the motifs are further enhanced with foil backed rubies, emeralds and sapphires set in gold! You are free to breathe now!! At Gemstoneuniverse we listen to our dear patrons and try our very best to provide great value and find out rarities that makes Planetary Gem Therapy what it is- Miraculous, wonderful and magical. At your request we went extra lengths and got what you wanted. 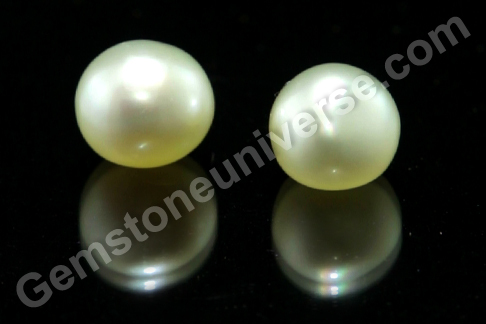 4 Jyotish Quality natural pearls from Basra. 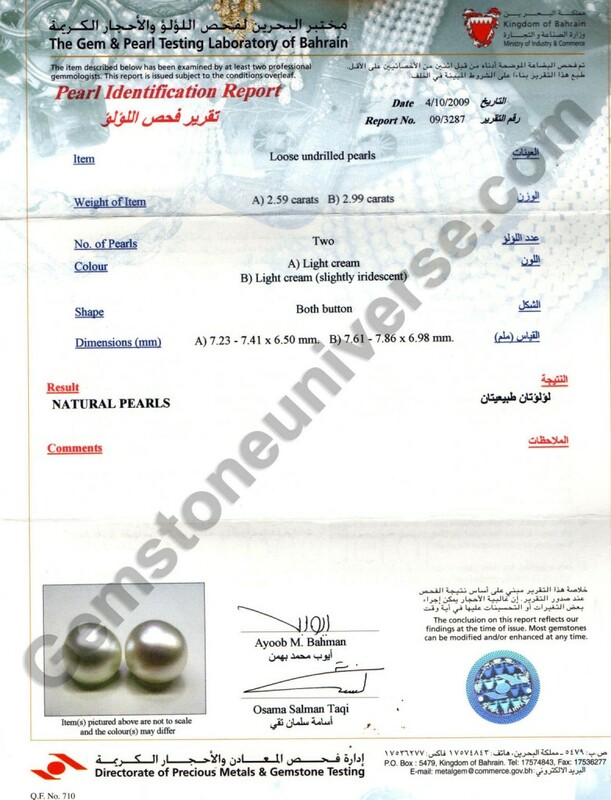 Perfection personified, lovely round shape, blemish free surface, fully organic, certified by the Gem and Pearl testing Laboratory of Bahrain. These pearls will choose their wearers and we wait to hear about some magical experiences. Our Love for Gems and Gemology makes us undertake these adventures. Presenting before you ‘Mangal 2011’ – a lot of the finest of Italian Natural, Organic Red Corals. While there is a general scene of non availability of Coral globally, we have procured some of best and finest Red Coral. It typically stands out because of its rich Mediterranean Ox blood color and a super fine texture. According to Vedic Astrology Mediterranean Ox blood color is the best for getting jyotish results i.e. for the purpose of planetary gem therapy. This color is a deep rich red colour with a subtle hint of black which is faintly perceived to be there but not out rightly evident. Coral is available in an amazing array of colors but for jyotish purposes it is only the red and the white coral that matter. 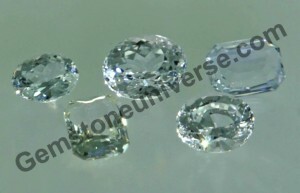 Gemstoneuniverse yet again gives you the advantage, where in a dried up market, it has successfully procured a great lot and is offering it in a great price band – that will be unbeatable for organic corals free from any treatment. In the bleak markets and one that is plagued by sudden legislations affecting ban on sale of corals (after all corals are an endangered species and a vital component of Marine ecosystems!) 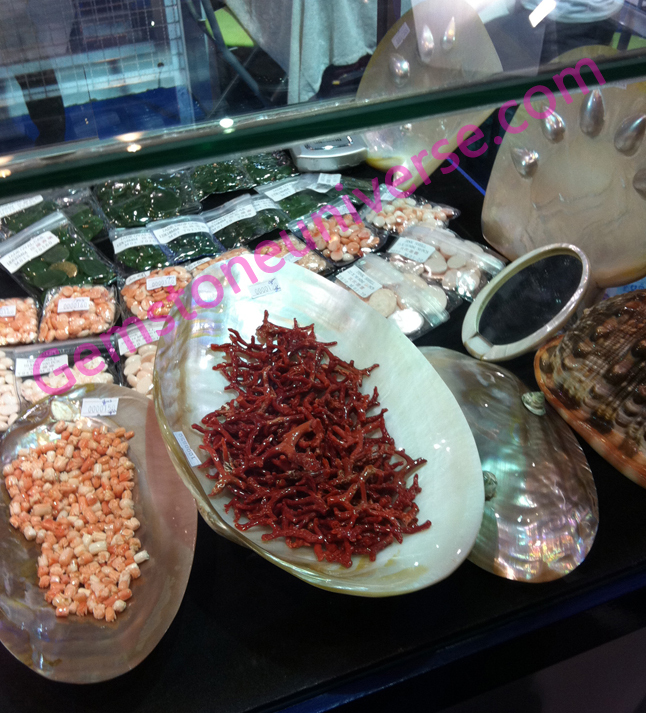 we have been able to get some of the best Red Corals. Also to note is the fact that in these times, when bleached, dyed and polished camel bones and plastic are masquerading as Coral, it is really a feat accomplished, if you have landed with a precious natural and organic red Coral. To read more about bluff corals please click here. Red coral is the gemstone of the planet of youth, energy vitality and strength – Mars. Mars or mangal, Vidrum, Angaraka, Kuja, Bhaum as it is severally known is the son of Bhoomi/ Earth. Myths and legends of yore attribute great protective and healing powers to this organic gemstone. It was regarded by the Egyptians as well as the Persians to guard against evil eye, psychic attacks and negative energy. Widely believed to bring relief in cases of people suffering from blood disorder, red coral was especially recommended for menopausal women. 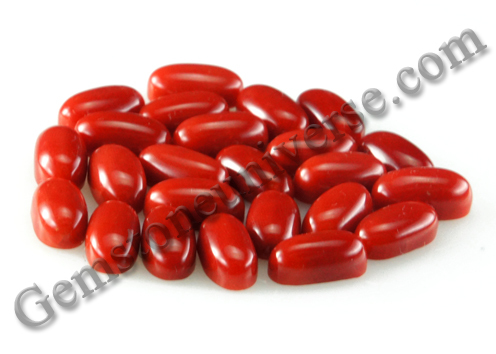 Red coral has special signification for the Root chakra or the Mooladhara. Experience the healing powers of Jyotish Quality Gemstones. 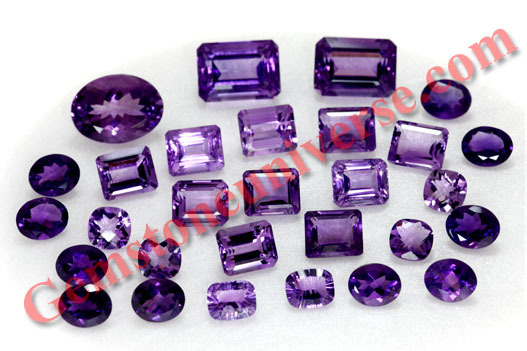 Amethyst also known as Katela has profound healing abilities and has extensive use in Indian Astrology. Firstly, it is the substitute of the Blue Sapphire and also represents the energies of Saturn. For Astrological purposes it gives excellent results as the Uparatana of Blue Sapphire. The most wonderful ability of this healing crystal is to cure dependency on alcohol. When used properly it ensures that that wearer instinctively does not feel the need to consume alcohol and even if one tries to indulge one does not enjoy ultimately leading to freedom from Alcohol. It is also a wonderful gemstone for fine tuning one’s meditative capacity and is excellent for fine tuning intuition. It makes the heart free from complexes, traumas and other psychological barriers.